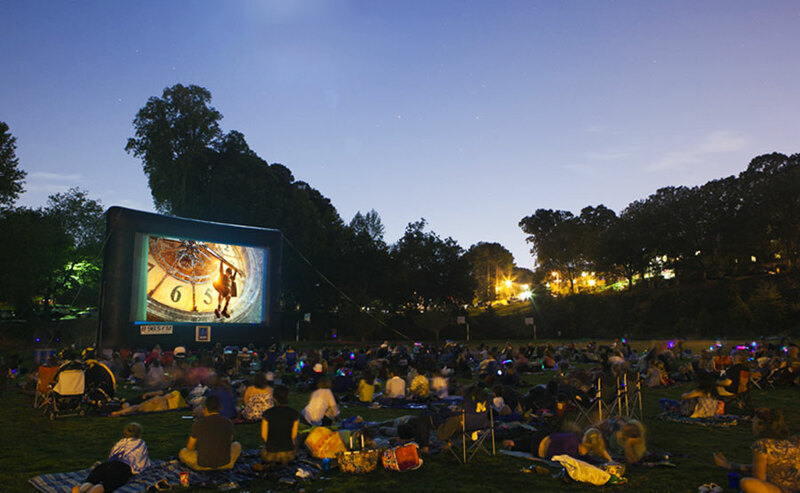 Film Night In The Park is an annual summer film festival of favorite flicks presented outdoors at community parks around Marin County and in San Francisco. Admission is free. Film Night provides family, friends and neighbors the opportunity to gather in beautiful outdoor settings, enjoy quality movies, and build a strong sense of community.